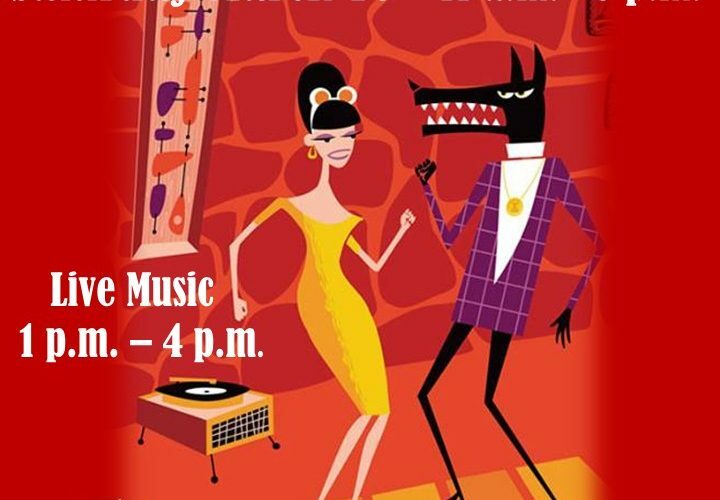 Saturday March 16th, 11am - 5pm Live Music! 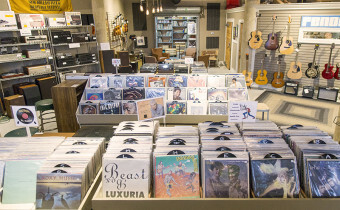 A Benton Harbor Arts District music store featuring new and used instruments, musical accessories, vinyl records, turntables, amps, and speakers. 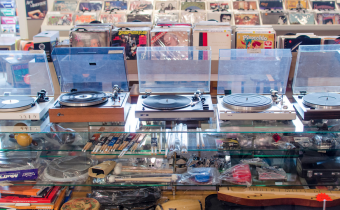 We offer the finest selection of used, new and collectable vinyl records. Quality stereo equipment at an affordable price. Guitars, Banjos, Ukuleles, Mandolins, Violins & More. 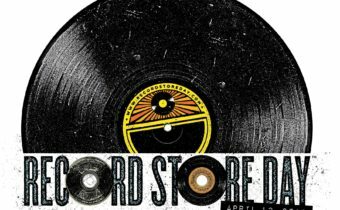 Saturday, April 13, 2019 Record Store Day is an annual event inaugurated in 2007 and held this year on April 13th to “celebrate the culture of the independently owned record store” Join us at our store from 10-6 for RSD new releases, free bling and special pricing on preloved vinyl. 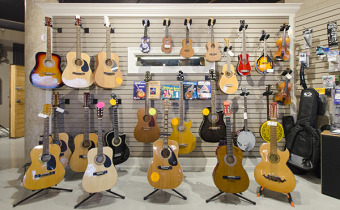 Guitars, Banjos, Ukuleles, Mandolins, Violins and More! 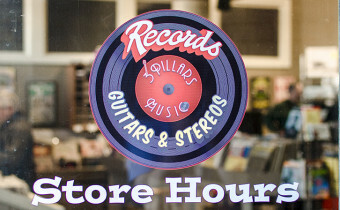 3 Pillars brings you new and preowned, Fender, Ovation, Squire, Kay, Takamimi electric and acoustic guitars. Diamond Head Ukuleles. Sandner Violins. Savannah Banjos & Mandolins. An assortment of Amps and P.A.’s REPAIR We provide service on guitars and amps for a bench fee and parts if needed.